AMFI Spec-Grade™ Insulated throat rigid conduit bushing with threaded connection, has a trade size of 3-inches. Bushing has alloy steel construction for durability. 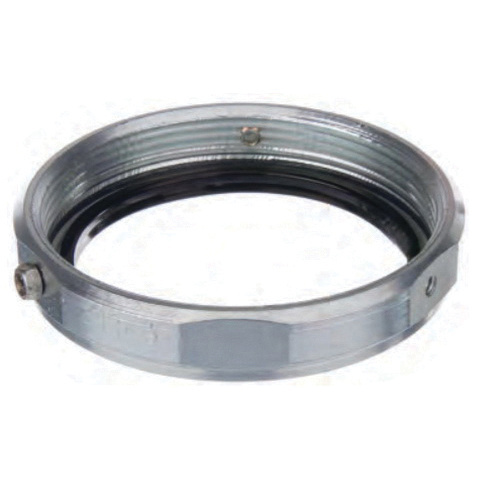 It withstands a temperature rating of 105 deg C. It is suitable for use with rigid and IMC conduit. Bushing meets UL 514B, NEMA FB1, MIL-STD 810, Federal A-A-50553, UL 514B, 467, CSA C22.2 No. 18F and RoHS standards.